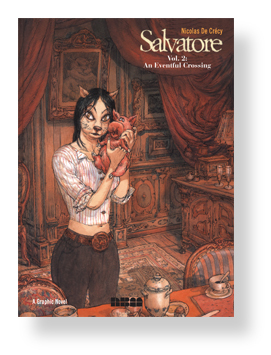 “Disguised as a cute animal story, Dillies’s substantive tale of writer’s block, social anxiety, and the magical and restorative powers of allowing oneself to take a break and have fun proves striking it its visuals and narrative. “Lewis Trondheim plays up his own foibles to masterful comedic effect.” says Playback:Stl. 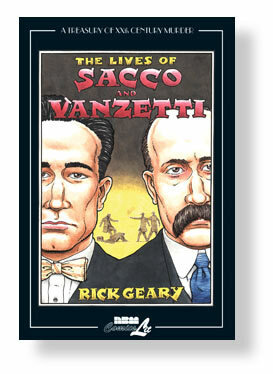 School Library Journal on Geary’s Sacco & Vanzetti. 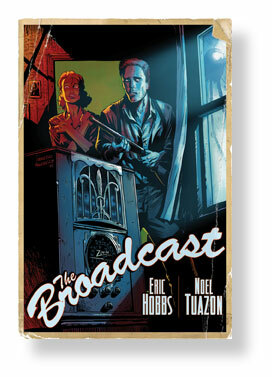 TV Personality John Hodgman (The Daily Show) has some nice things to say about our series Dungeon over at Newsarama. 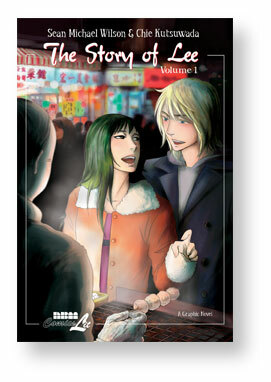 Says Antick Musings of our brand new Story of Lee by Sean Michael Wison and Chie Kutsuwada. In stores now. 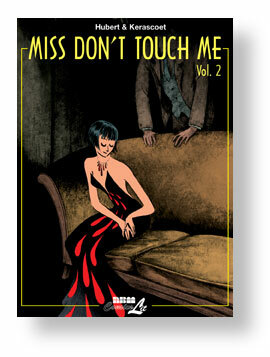 “A gripping and original story” says School Library Journal of The Broadcast, although it was less sanguine about the art which some get and some …don’t. 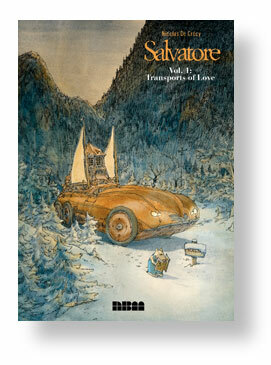 “Eccentric” they say about De Crecy’s brand new Salvatore series, otherwise dismissing the whole book as “the weird preoccupations of a French madman.” We couldn’t have asked for a better endorsement. 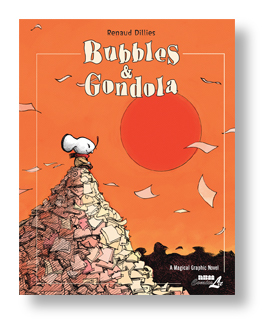 Says School Library Journal of the Broadcast. …Rock-solid understanding… and Brooke is all of maybe 22, fresh out of college? Oh, yeah. And we agree! That’s why this book is awesome! “Every generation, and every art, needs wild men. If an art is lucky, it can get one every generation — but it can’t count on that. Comics, still an outsider form eighty years later, has more wild men than most — Fletcher Hanks, Bob Burden, Jim Woodring, Tony Millionaire, Marc Hansen — but that never means that there isn’t room for a new one. Greg Houston is the newest wild man of comics, with plots that nearly out-odd Burden and art that rivals Basil Wolverton or Drew Friedman in its taste for grotesques. 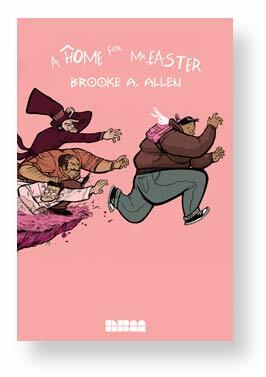 Says Brigid Alverson over at Robot 6.